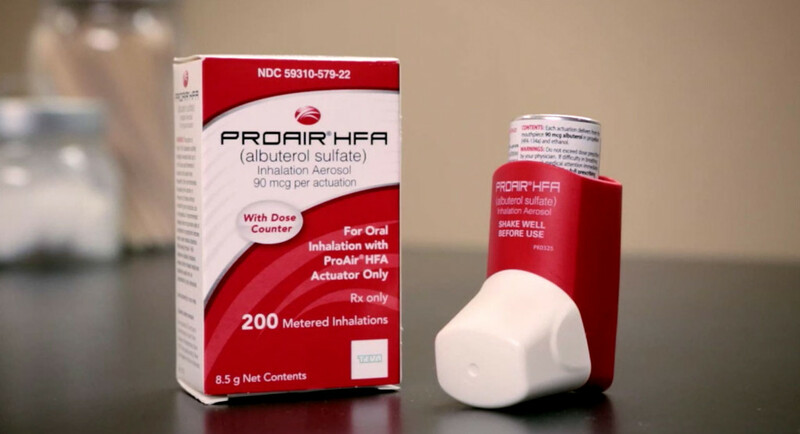 A known problem with regular pMDI inhalers is the fact you do not know how many doses are left in your inhaler. Dry powder inhalers often have dose counters to solve this problem. We use a known reliable dry powder dose counter in a pMDI inhaler to reduce development cost and time. 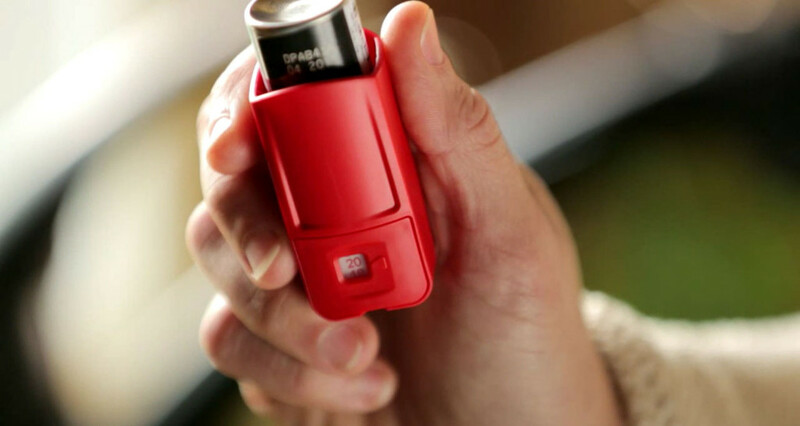 The inhaler design has been updated but it performs exactly the same as his predecessor to make a FDA approval easer.